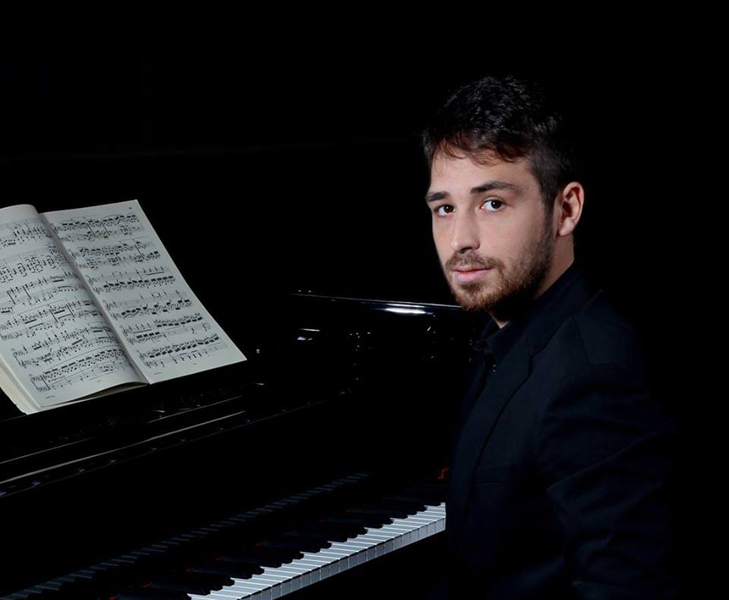 The Italian pianist Simone Alessandro Tavoni has given recitals internationally, including in the United Kingdom, Denmark, Hungary, France, Spain, Malta, Greece and across Italy. He has been awarded a place on the BBC Pathway scheme during the 2015/2016 academic year and through this, he has had the opportunity to rehearse and perform as an orchestral pianist with the BBC Symphony Orchestra, and some of these performances have been played by BBC Radio 3. 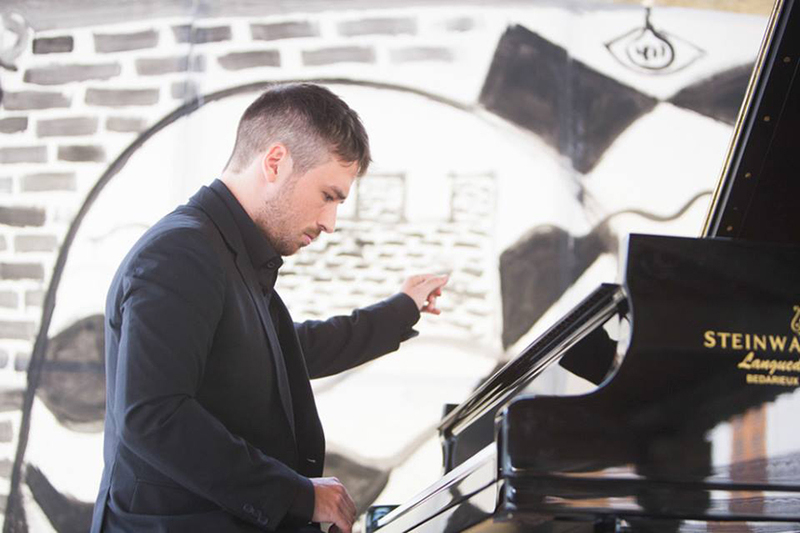 He has featured as a soloist with the East London symphony orchestra, the Kensington Chamber Orchestra, the Ashod Symphony Orchestra, the Alion Baltic symphony orchestra and the Luigi Cherubini Symphony Orchestra. Performance venues have included the Liszt House (Budapest, Hungary), the Florence Conservatory Concert Hall (Florence, Italy), the Royal Festival Hall, the Brunel university, St Martin in the Fields, the Victoria & Albert Museum, Regent Hall, St. James’ Piccadilly (London, U.K.) The Winchester Cathedral (U.K.), The Talliin Philarmonia and Glehn Castle (Talliin, Estonia) the Hausmusik of Aarhus and the Italian institute of culture in Copenhagen (Denmark). He is also a regular guest artist at the En Blanc Et Noir Piano Festival in Lagrasse, (France) and of the Aegean international art festival in Heraklion (Crete). 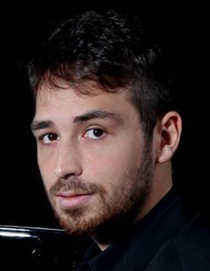 During a recent recital in Spain his recording has been broadcasted by the Canal du sur (Almeria, Spain). After graduating from the Giacomo Puccini Conservatoire in La Spezia when he was 18, where he studied the piano under Marco Podestà, he then moved to Florence to study at the Luigi Cherubini Conservatoire, continuing piano studies with Giuseppe Fricelli, and studying composition with Rosario Mirigliano. Winner also of numerous national competitions in Italy, he had also the opportunity to participate in an exchange programme in Budapest on a full scholarship at the Franz Liszt Academy studying with Professors Kesckes Balazs, Laszlo Baranyay and Andras Kemenes. In 2014, he moved to London to study on the Master of Performance programme at the Royal College of Music with Professor Andrew Ball. 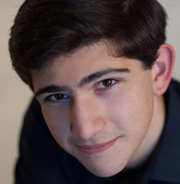 After winning a second exchange bursary in Autumn 2015, he pursue his studies for one term at the State University of Music and Performing Arts in Stuttgart, Germany with Dr. Peter Nagy. During his studies, he has received masterclasses by Dmitri Bashkirov, Aldo Ciccolini, Zoltan Kocsis, Antonio Pompa Baldi and Malcolm Bilson. Simone has been generously supported by the Talent Unlimited organization and by the Henry Wood Trust at Royal college of Music. During the 2018/2019 academic year he will undertake an Advanced Diploma course at Trinity Laban Conservatoire with professors Deniz Gelenbe and Peter Tuite majorly supported by a scholarship and selected as a Alfred Kitchin Scholar and Trinity College London Scholar.